Management is OK but need to improve more according to recent changes in the world . now world becomes digital,hence colleges also need to change as per . Seniors are good but some kind of ragging thats it. 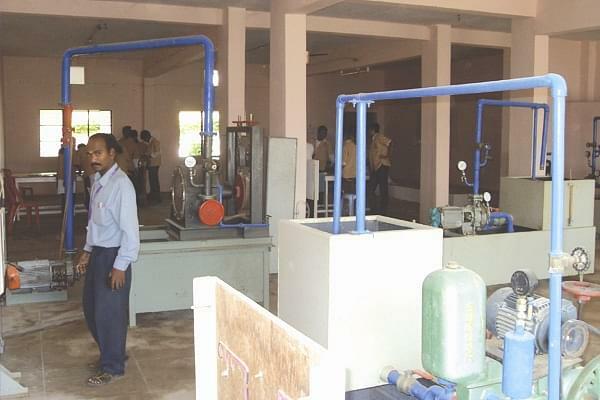 AVS College of Engineering and Technology was founded by Visionary capitalist and goodhearted person Mr. SV Shivagnanom with a dream to produce revolutionary engineers with a zeal and keenness for brilliance. 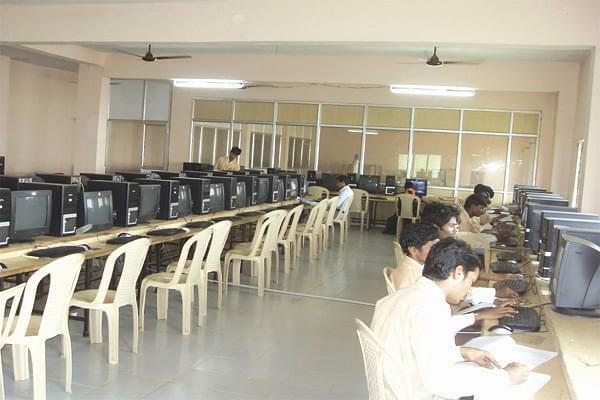 The college toils with a mission to make advancements in eminence by imparting superiority in edification in the pasture of science and technology to the countryside and minority young minds by fetching out their creativity skills, ethical values and cultivating passion to evolve into world class corporate professionals, researchers and entrepreneurs. The institution is developing with a vision to craft proficient, professional and competent engineers for the overall development of society and country. 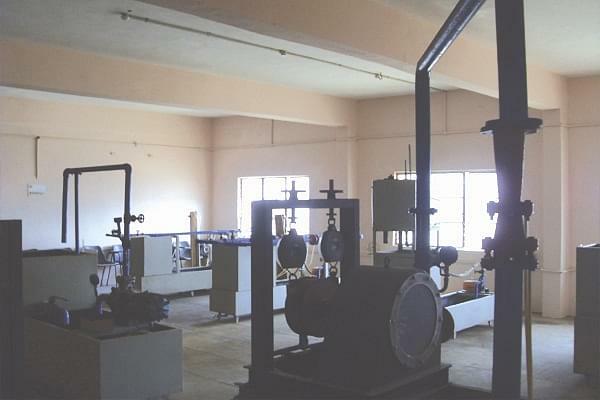 Prolific Infrastructure: The institution is built with refined departmental Laboratories with well trained and experienced instructors and fully fledged library with national and international journals. Bonus Credits: The institution offers additional certified computer courses for individuals engrossed.